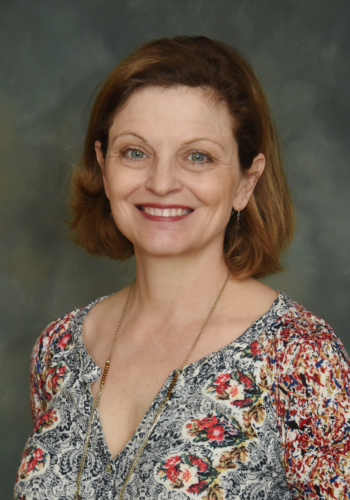 Anne H. Zachry, PhD, OTR/L, is a pediatric occupational therapist and child development specialist with more than 25 years of experience and assistant professor of occupational therapy at the University of Tennessee Health Science Center. She is the author of Retro Baby: Cut Back on All the Gear and Boost Your Baby’s Development With More Than 100 Time-tested Activities. Her work has been featured on Parents.com and in Pregnancy & Newborn Magazine, among other outlets. She is the mother of 3 and lives in Memphis, TN. Visit www.drannezachry.com and www.drzachryspedsottips.blogspot.com to learn more.